Lloyd Barnett, O.J., B.A., LL.B.(Hons. ), LL.M., Ph.D.(London), of Lincoln’s Inn, Barrister-at-Law, is a practising attorney in Jamaica and several Commonwealth Caribbean countries, and a member of GCL’s Executive Committee. He is the author of The Constitutional Law of Jamaica (OUP) and The Jamaican Constitution – Basic Facts and Questions and has published several legal articles, particularly, in the area of human rights and public law. Dr. Barnett is a former Chairman of the General Legal Council, of the Independent Jamaica Council for Human Rights and a former President of the Jamaican Bar Association and the Organisation of Commonwealth Caribbean Bar Associations. He was a member and Chairman of the Constitution Commission of Jamaica and has served as a Consultant to the Governments of Aruba and Nevis on Constitutional Reform. He was a member of the Review Team of the U.W.I. Faculty of Law and Chairman of the Review Committee of the Council of Legal Education. Dr. Barnett is the Editor of the Jamaican Law Reports and of the Law Reports of the Eastern Caribbean States. 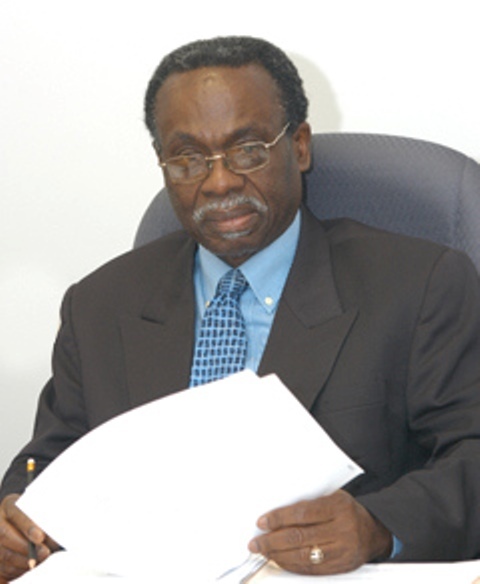 He is a former Senator of the Jamaica legislature and a former Chairman of the Caribbean Council of Legal Education. He is a foundation member of CAFFE and the present Chairman. In 1999 Dr. Barnett was awarded a Jamaican National Honour, the Order of Jamaica for his outstanding contribution in the field of jurisprudence in the Region.